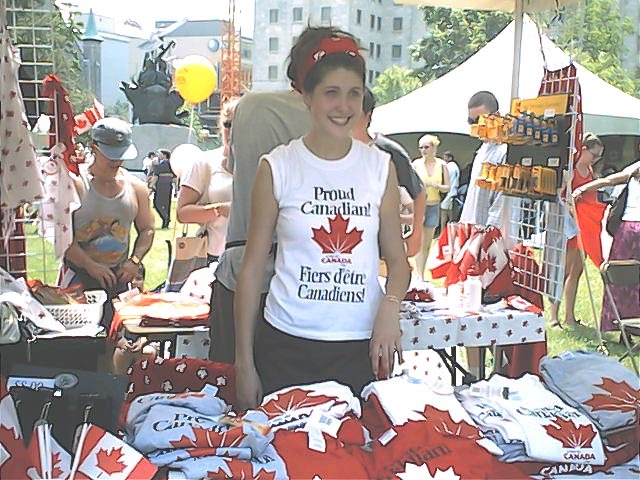 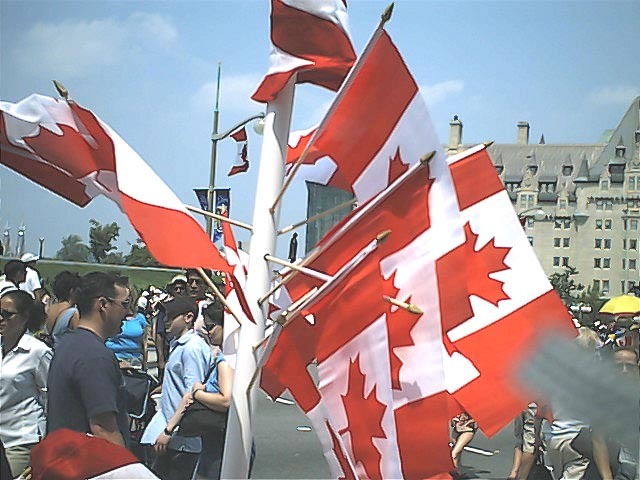 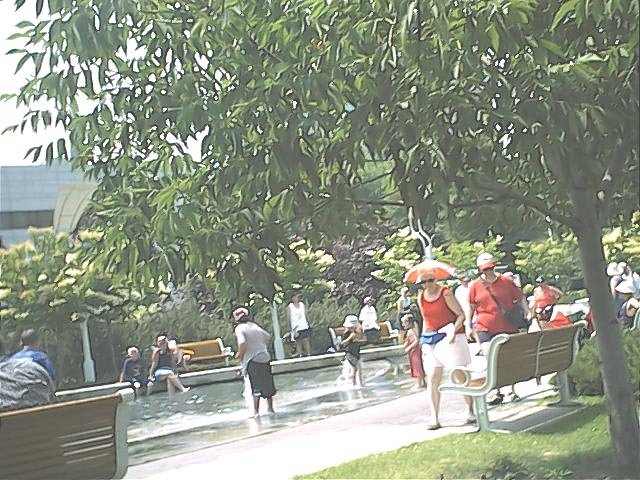 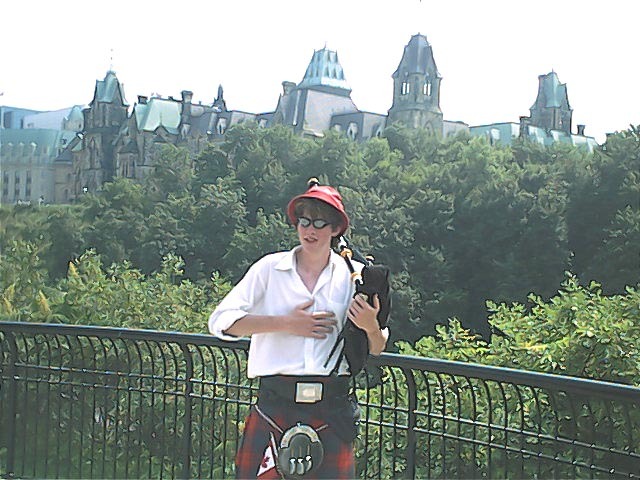 Despite being muggy, hot and hazy, Canada day July 1, 20002 has been celebrated at full. 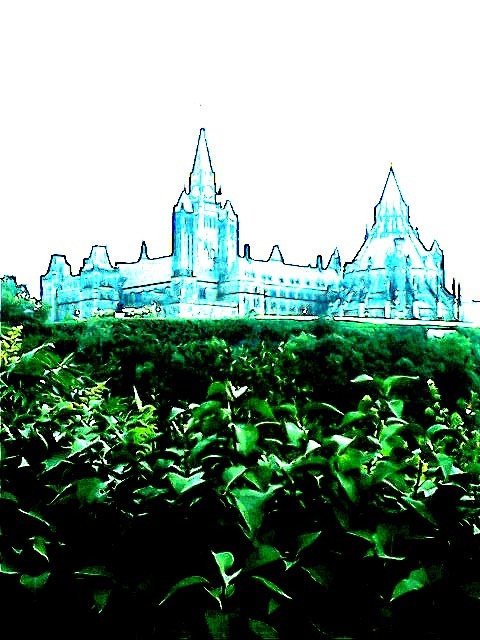 Flooded by the flag, downtown Ottawa turned to a sea red. 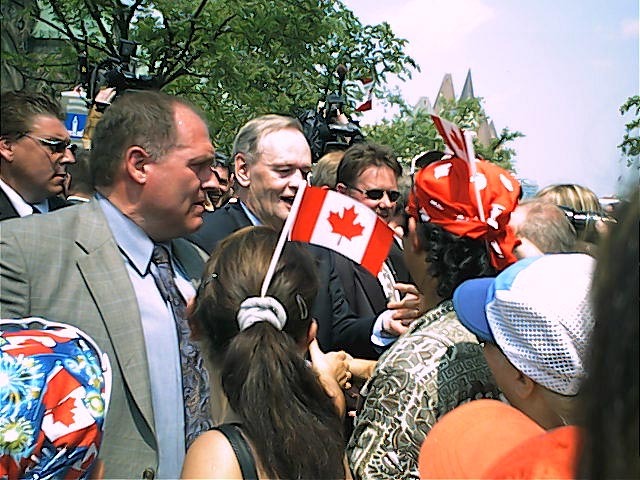 Cooling down in celebration: Temperature reached as high as 38 C.
The pime minister of Canada Jean Chretean: Despite alarming the crowd of the threat the "civilized nations" face by terrorism, in earlier speech on Parliament Hill, with minimum security he walked Wellington Street to shake hands and chat with the crowd. 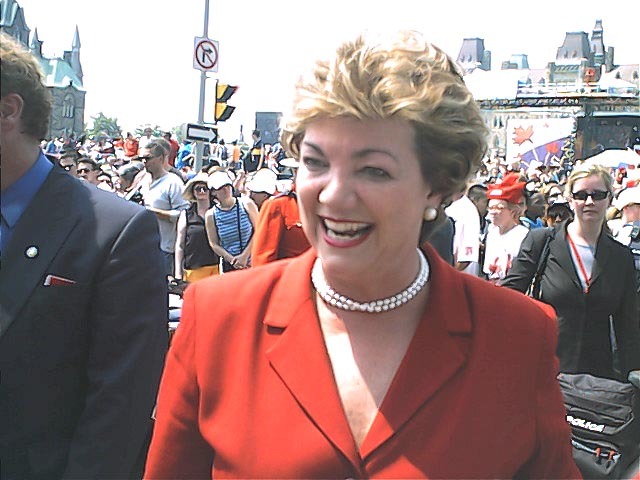 Sheila Copps. 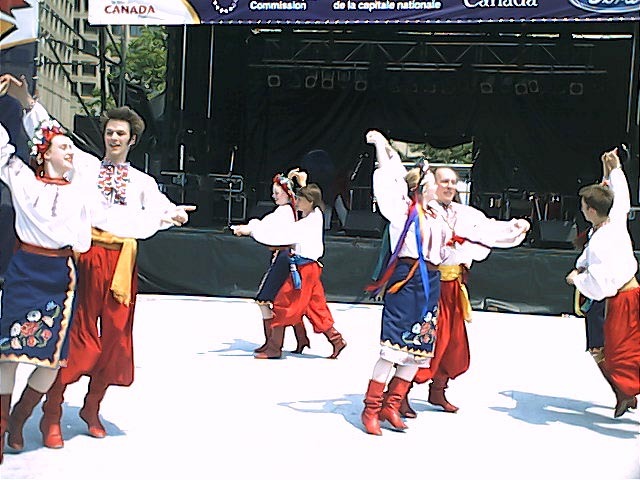 , Minister of Canadian heritage. 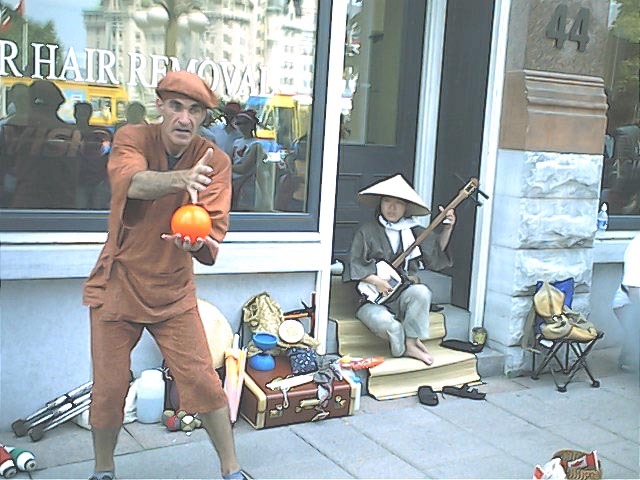 Air pipes player: The heat and humidity have crippled this man capabilities. 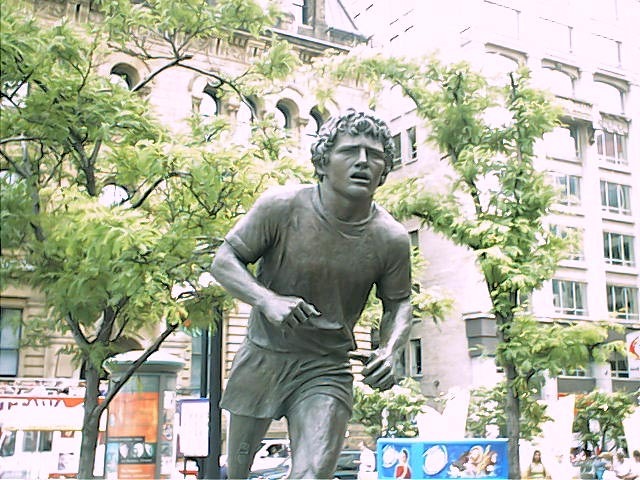 Terry Fox: the Canadian hero was remembered in this day. 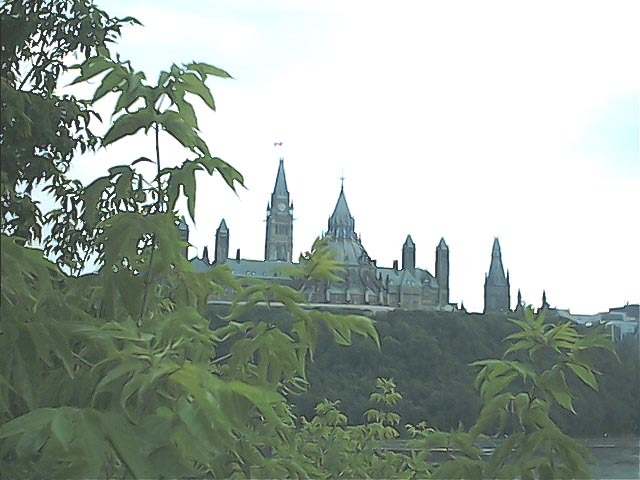 Browse the slide show for more information about Terry Fox.